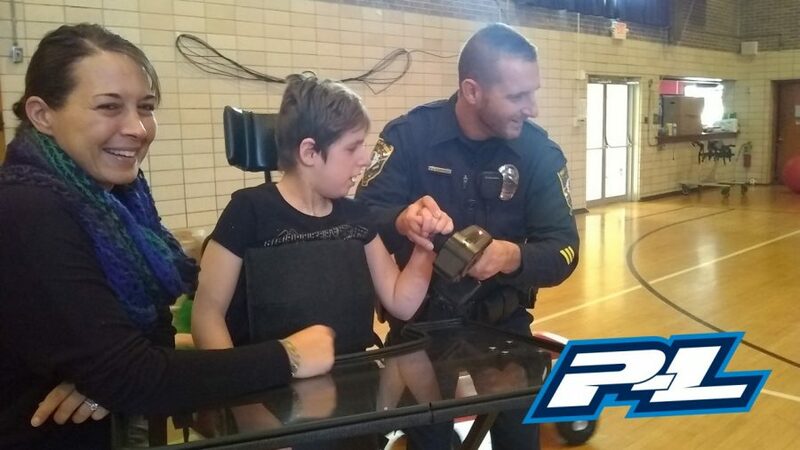 Took the Pro-Line PRO-MT 4×4 to some special needs kiddos today. They were amazed by the big Pro-Line 2.8″ Trencher Tires and the police lights while helping me drive it. RC CopStop Police Presentation Featuring Pro-Line! RC Cop Stop gave a police RC presentation to one of our parochial schools this morning. 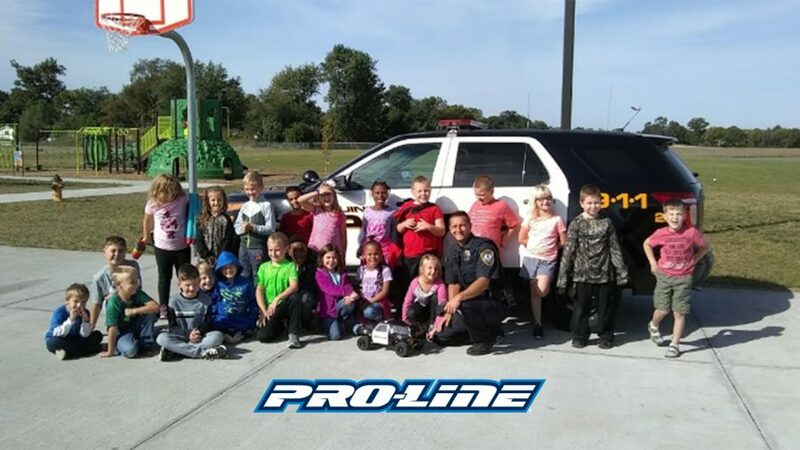 The kids had so much fun driving the Pro-Line PRO-2. Well I tried out the new Late Model body today at one of our local church preschools. The kids thought it looked cool,but they much rather wanted to see the Pro-Line PRO-2 JUMP. I used Pro Line Street Fighter tires on both RCs and they worked awesome on the parking lot asphalt. RC Cop Stop: Midwest heatwave brings out the Pro-Line PRO-2! Raven RC Club at California City High School Makes the Paper! RC CopStop Featuring Matt’s Pro-Line PRO-2 SC Pursuit Vehicle!